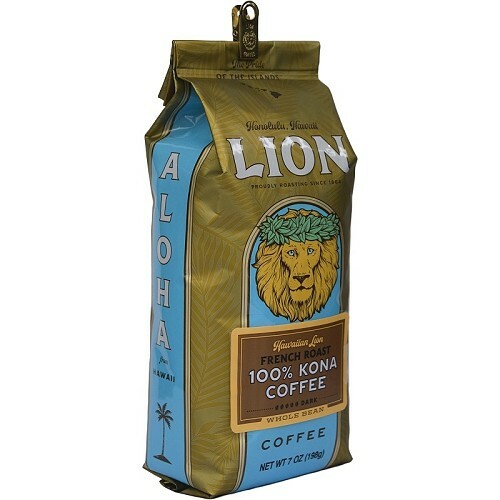 Pure Kona coffee direct from the Big Island, in a perfect medium roast. 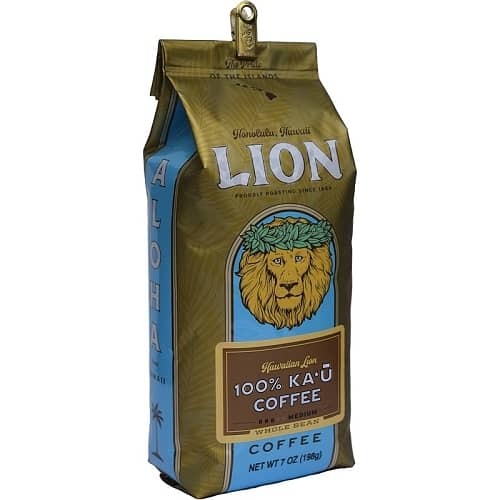 A perfect medium roast 100% Hawaiian Ka’u coffee from the Ka’u region on the Big Island. Maui Mokka is a unique cultivar that produces tiny beans with a gentle undertone of chocolate, brown sugar, nuts and fruit. 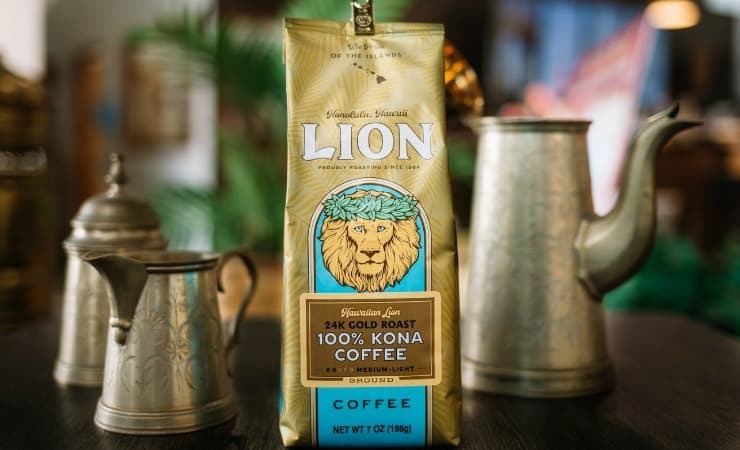 A 100% Kona for those who favor the bolder notes of a dark roast coffee.